Anytime I feature an author I enjoy getting to know the person behind the writing. I mean, how can they create such articulate creative writing and just be a person, too? Since Danelle and I are running a little late in her feature month, (both of us have fallen behind), I thought to extend her time with us into May. She doesn’t know this yet, but we’ve got a lot to learn about Danelle and she’s been kind enough to share some of who she is with us. I asked her if she had any hobbies. We all have to do something besides what we do, right? We know her passion is writing books, but she’s had her hand in a couple of other passions and shares them with us today. 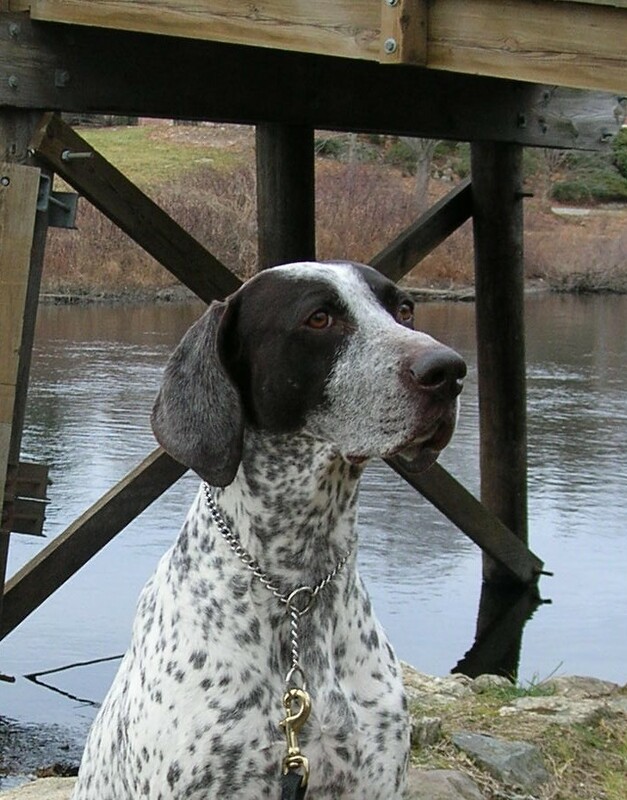 I shared with Danelle the fact that my son loves German Shorthaired Pointers (GSPs), however he adopts older ones. (So few people want to deal with an older Rescue dog sadly.) He has presently two at home and from time to time will foster another one hoping to find a good home for him. Her reply will tell you what joy she has in dogs. That warms my heart, to hear that he’s involved with Rescue. Does he get them from GSP Rescue, or elsewhere? 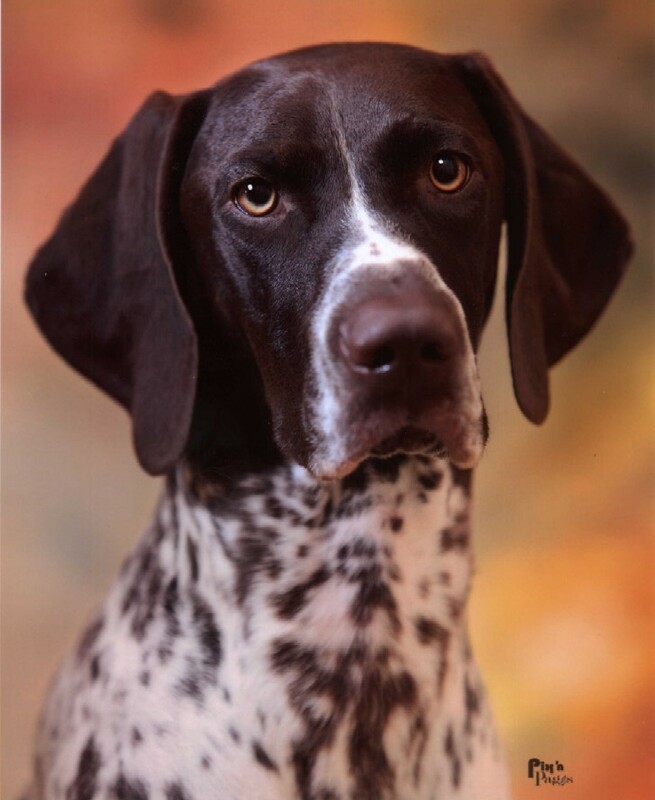 I have been very involved with German Shorthaired Pointer (and other) Rescue for some years now, and have fostered six dogs; it’s such a rewarding experience and the dogs are so very grateful for a second chance. As for this particular breed, I have three of them myself and have owned GSPs since 1987; with their high energy level and demanding nature, they’re not for everyone, but they’re right for me and I enjoy them immensely. God bless your son for his loving heart and for his kindness to these older animals – there is nothing better than a senior dog! My current GSPs include my champion male, nine-year-old Marcus, 4-year-old Holly, and coming 3-year-old Tansy. Tell us how you got started showing dogs. It’s a very unique hobby. bred and showed Scottish and Wire Fox Terriers. I remember going to a dog show with her when I was in the 8th grade and being fascinated by it … but I’d gotten the “bug” well before that. 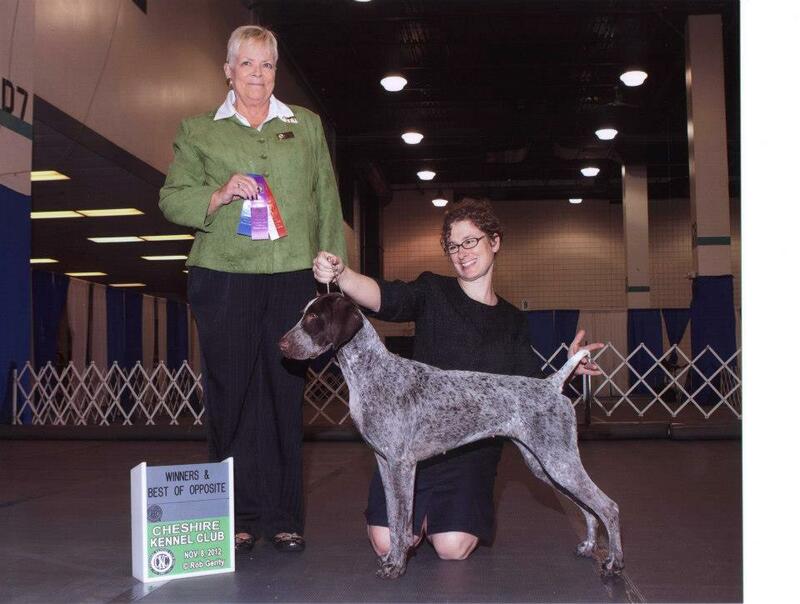 I first started showing dogs when I was in my late teens, and got my first real show dog – a German Shorthaired Pointer – in my early 20s. 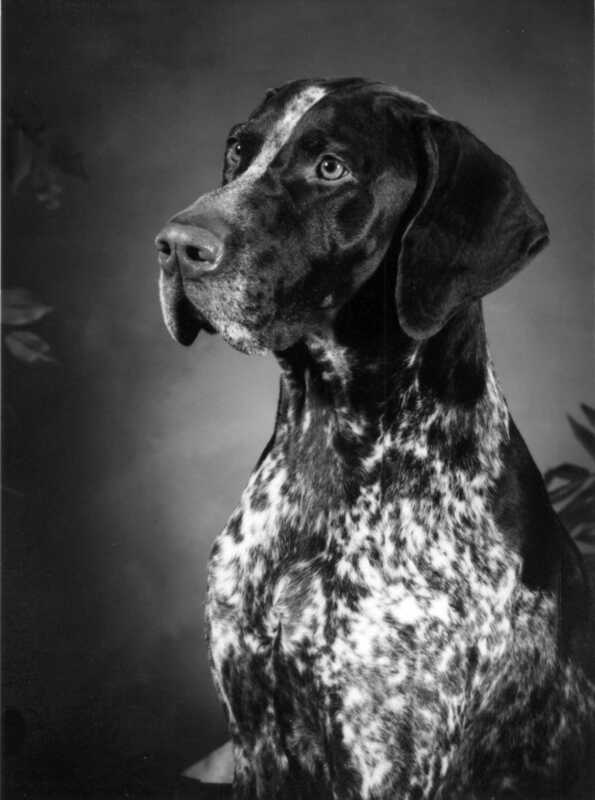 His call name was Roscoe, and he went on to be the #26 German Shorthaired Pointer in the USA the year he got his championship, all owner-handled. He was an easy dog to win with, and made me look like a much better handler than I actually was. Now I also hear that you sail. Gosh, another unique hobby. How did you get started? What drove you to learn? My interest in sailing came about as a natural consequence to my love for sailing ships, which was sparked after the beautiful topsail schooner, Pride Of Baltimore (a replica of a Baltimore privateer of the War of 1812) visited us here in Newburyport, Massachusetts, back in the mid 1980s. Ever have a moment of “love at first sight?” This was it for me. Sadly, Pride was lost in a sudden squall in the Caribbean back in 1986, but since she had so captured my heart and imagination, I wanted to pay homage to her in some way. 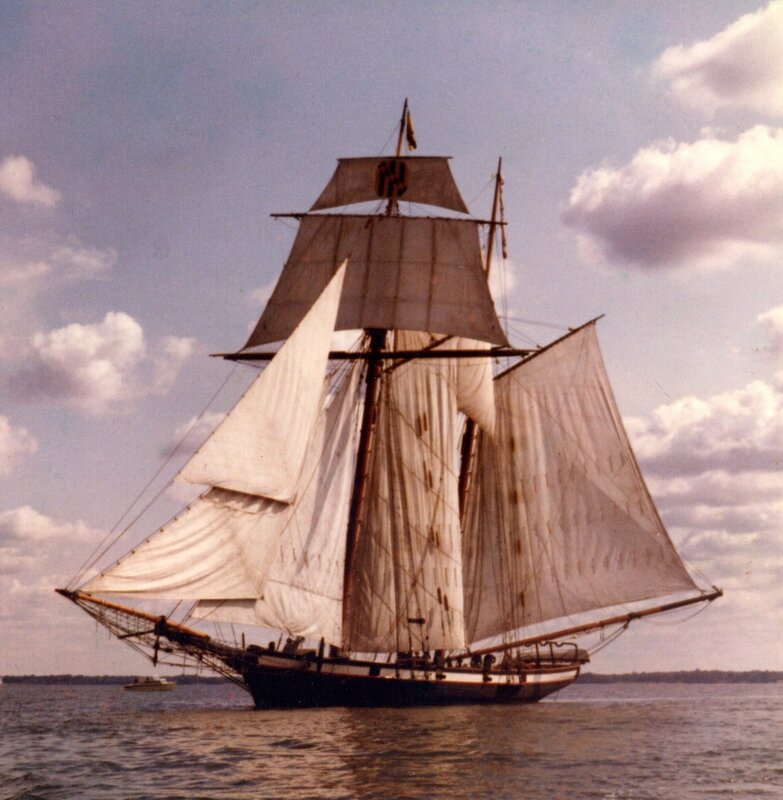 She was, thus, the inspiration and model for a continuing character in my Heroes Of The Sea stories — the schooner Kestrel. As part of the research for CAPTAIN OF MY HEART (the first book in which Kestrel appears), I took sailing lessons, and enjoyed it so much that I returned to it many years later. Pride Of Baltimore appears on the front and back covers of LORD OF THE SEA (standing in for the schooner Kestrel), and Pride Of Baltimore II, the ship that was built to “replace” (though she never could) the original, is on the cover of CAPTAIN OF MY HEART. 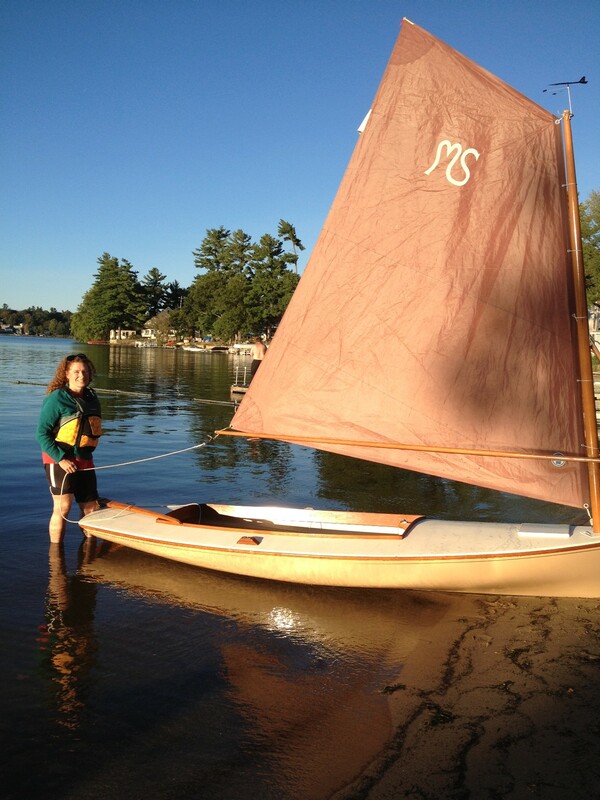 My husband is not a fan of the water, but our teenage daughter is a pretty good sailor and she enjoys taking the tiller of our little sailboat, which I named Kestrel II in honor of my beloved fictional schooner. Do you ever wish to take long sailing trips? No; I’d get too homesick, and would miss my dogs! Do you sail with a bunch of people? Do you sail on lakes or rivers? Do you take your dogs with you? I usually sail solo … just myself, my 14′ boat, and the wind. 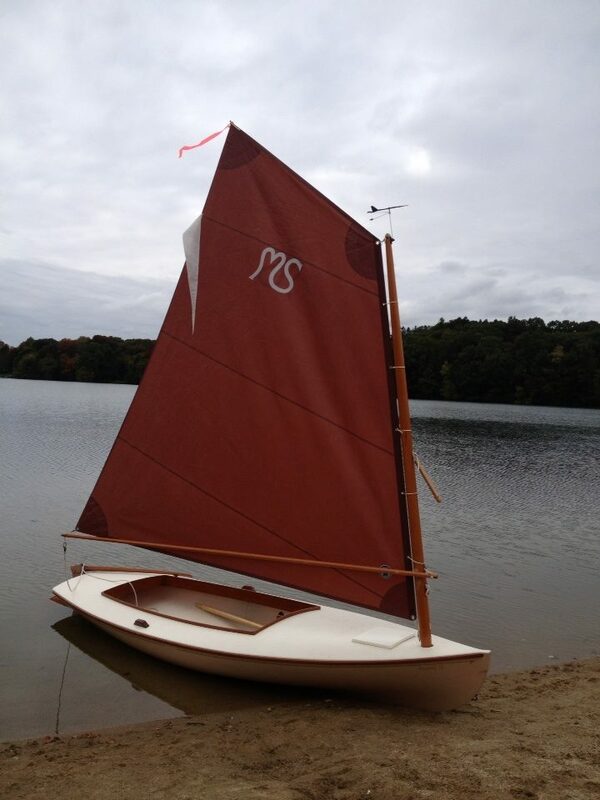 My boat is a “Melonseed skiff,” built by a fellow named Roger Crawford not far from where the Pilgrims first set foot here after their long voyage from England. The Melonseed skiff is patterned after a working gunboat of the late 1880s which was popular amongst duck hunters in the Chesapeake,and is a friendly, forgiving, unfussy little craft. Because her “auxiliary power” comes in the form of a pair of oars (she has no outboard engine), she’s not a boat I feel comfortable taking offshore here in Northeastern Massachusetts, as we have very strong currents due to the many rivers that feed into the sea; however, I have sailed her in Newburyport’s Merrimack River basin (where the river pools like a lake before emptying into the sea), which is a place that the original Kestrel would have known well, and she’s gotten her keel wet in several of the ponds and lakes hereabouts. I have no plans to take my dogs sailing with me — they have too much “birdiness” and all it would take is the sight of one duck or waterbird, and they’d be leaping overboard in pursuit! What pleasure do you derive from sailing? What do you think about when sailing? People have been sailing boats, large and small, since ancient times, and I enjoy connecting with these people of the past on an almost spiritual level. I have a lot to learn as a sailor, myself, and every time I step into the boat, shove off, grab the mainsheet and feel the wind take us, it’s a new journey and I learn something new. I enjoy being out with nature, enjoy the water and enjoy the feel of my little boat in my hands — as an equestrienne, I know what it feels like to feel a horse collected in my hands, and the feel of a well-trimmed sail and a boat humming along with the chop at her bows, straining for more rein, provides a similar feeling of awe, respect, and exhilaration. Thanks for sharing your hobbies with us Danelle. I have GOT to read your Heroes of the Sea series, now that I know a bit more about researching CAPTAIN OF MY HEART. I’m working through your de Montforte Brothers series, which is fascinating. Good thing we’re going to spend more time together Danelle! 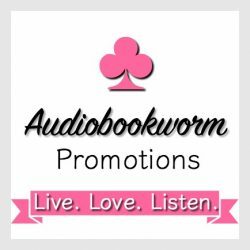 This entry was posted in Featured Authors and tagged Danelle Harmon, Featured Author, Hobbies. Bookmark the permalink.